Are you organized, energetic and thrive in a fast-paced creative work environment? Do you have a strong administrative background and love providing support to an Executive Producer/President? If this sounds like you – let’s chat! 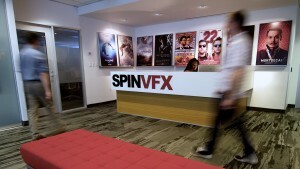 If this sounds like you, please submit your cover letter and resume to careers@spinvfx.com. Please be sure to include “Executive Assistant” in the subject line.